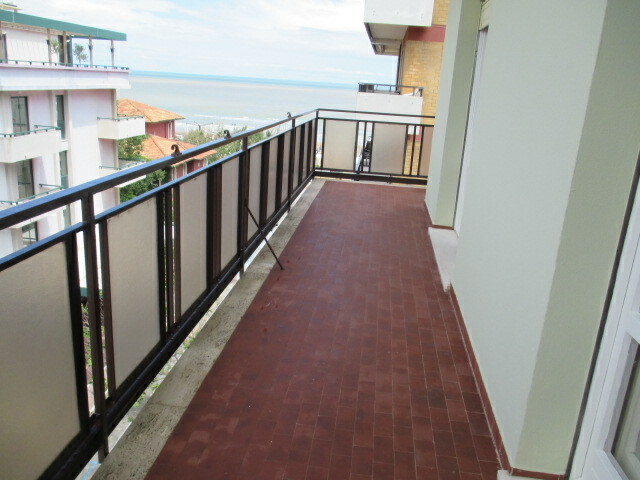 SENIGALLIA facing the sea a few steps from the Rotonda apartment in good condition consisting of entrance hall, kitchen, living room, bedroom, bathroom, storage room, 2 balconies and condominium. 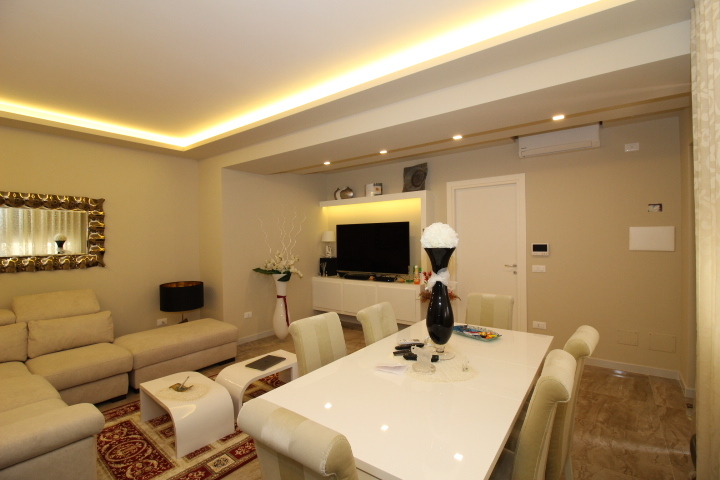 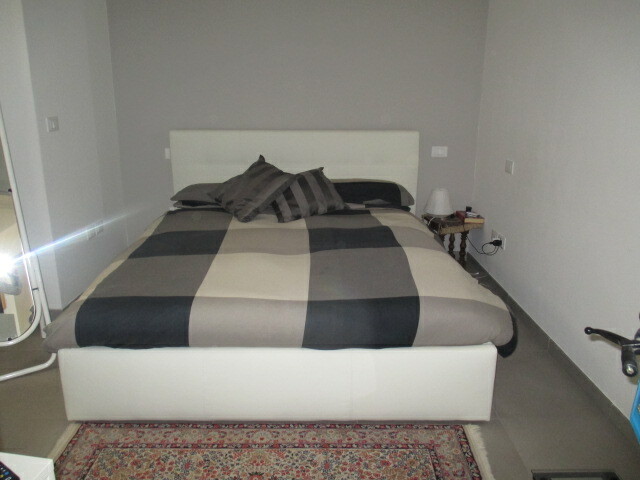 SENIGALLIA L. Sea of Ponente front sea apartment of sqm. 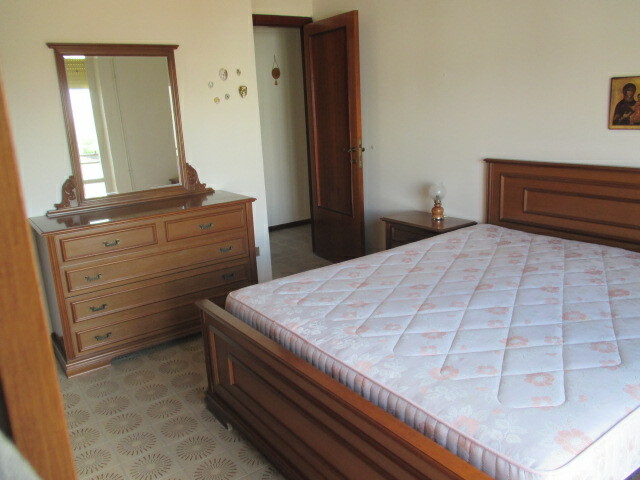 68 in excellent condition consisting of entrance, living room with kitchenette, 2 bedrooms, bathroom, exclusive court of 70 sqm. 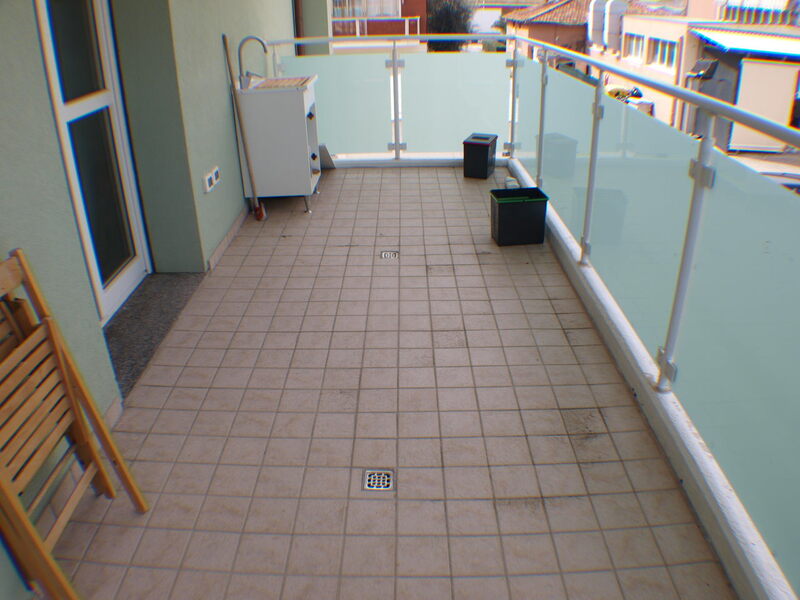 And private parking space. 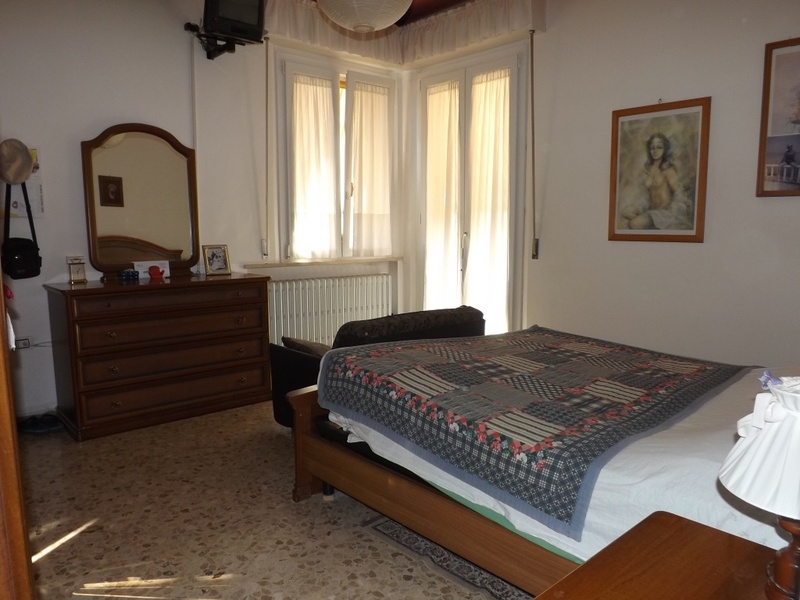 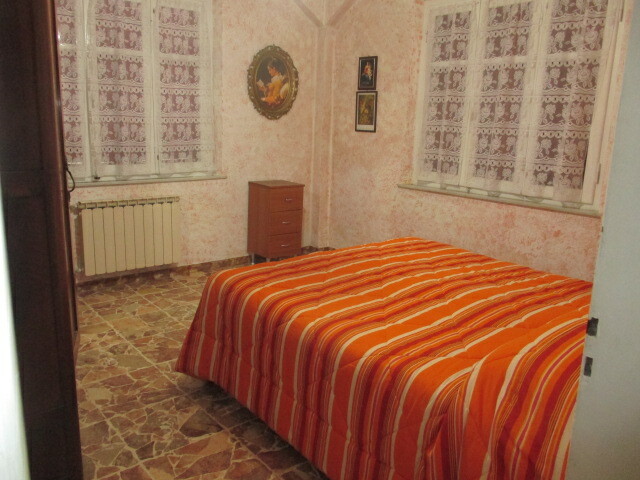 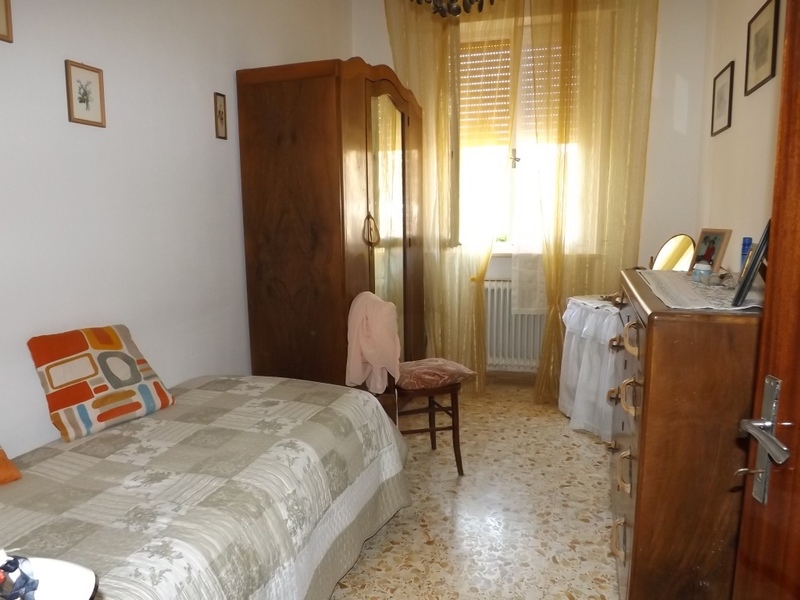 SENIGALLIA CESANO AREA FQUE SEA SEA APARTMENT 45 IN GOOD CONDITIONS COMPOSED BY ENTRANCE KITCHEN LIVING ROOM BATHROOM 2 BALCONIES CELLAR AND CAR PARK. 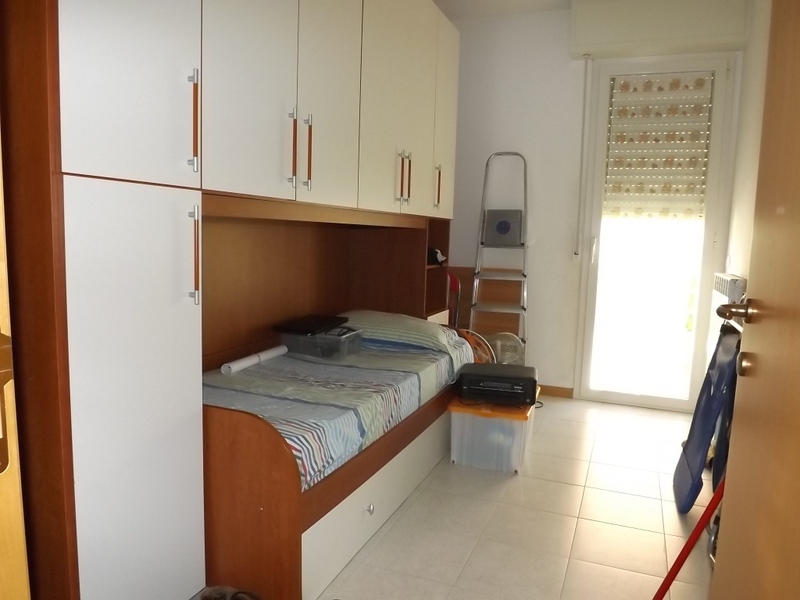 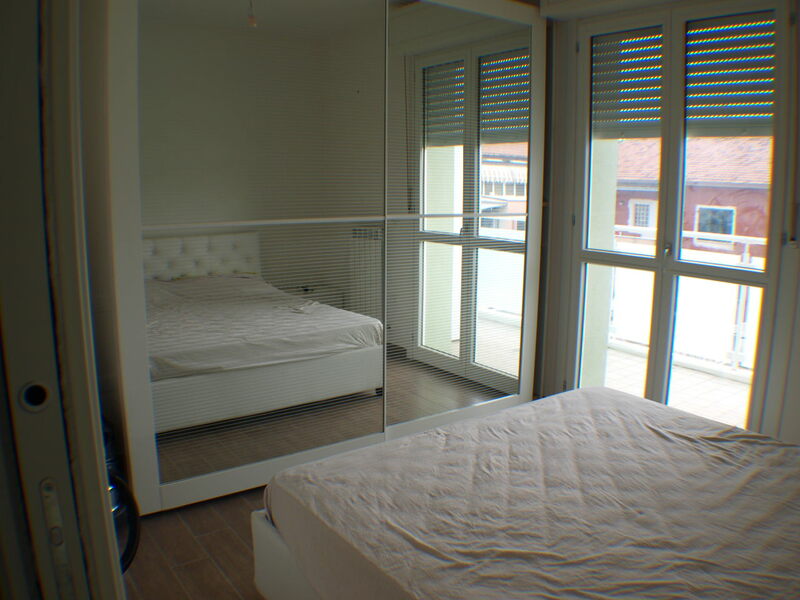 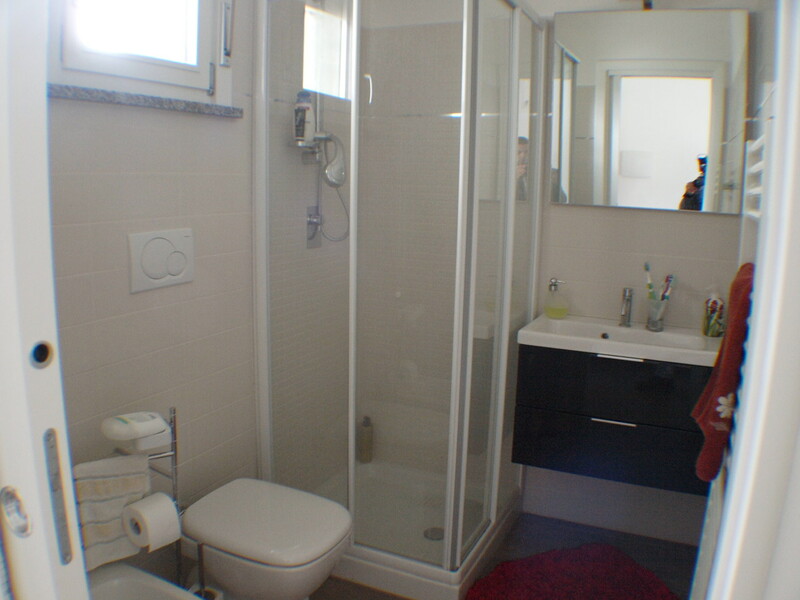 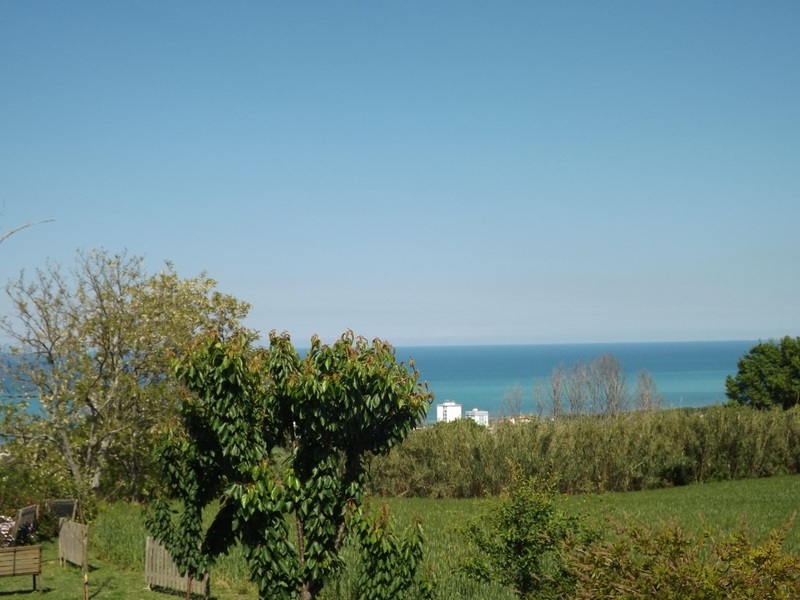 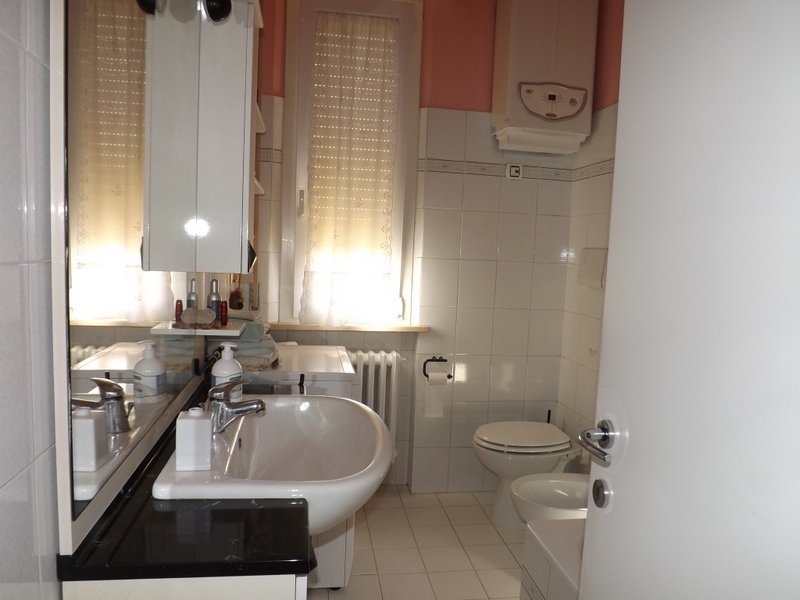 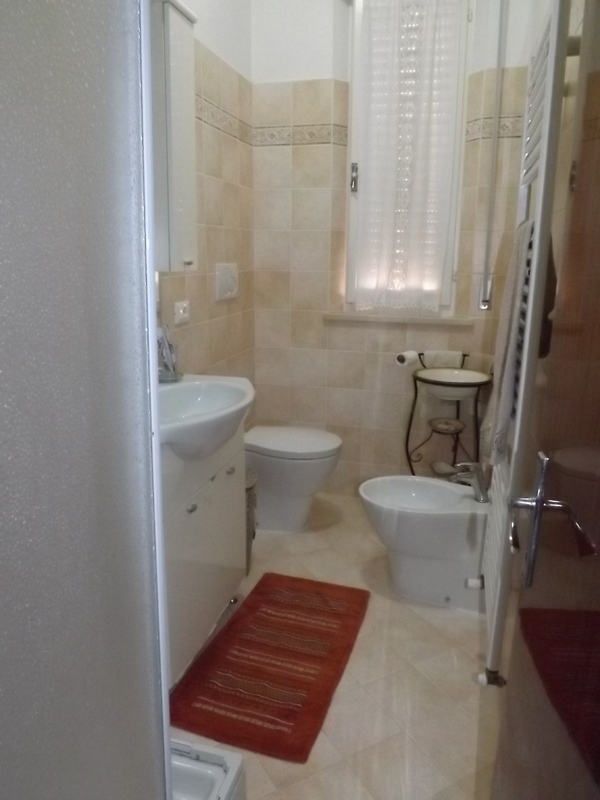 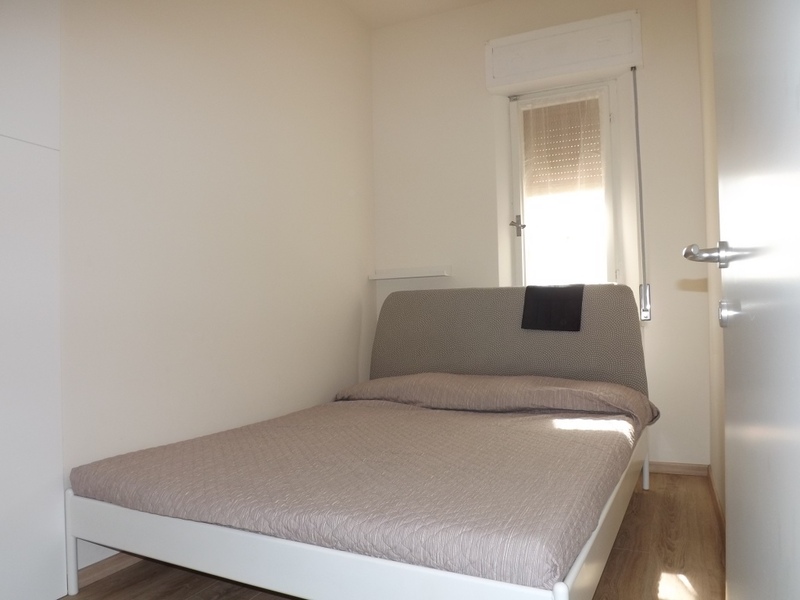 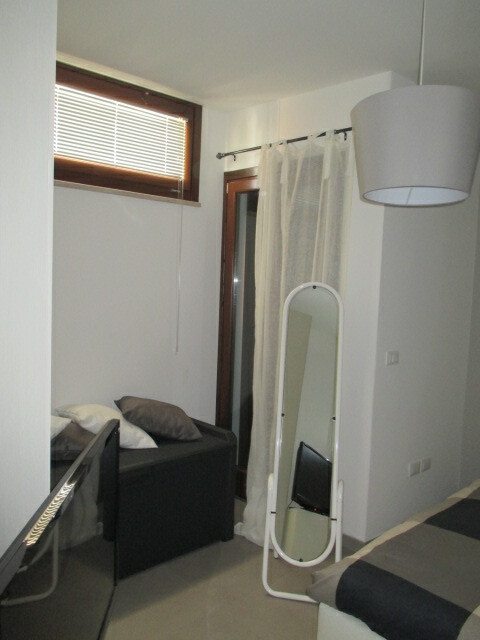 SENIGALLIA Area l. Sea of west apartment of sqm. 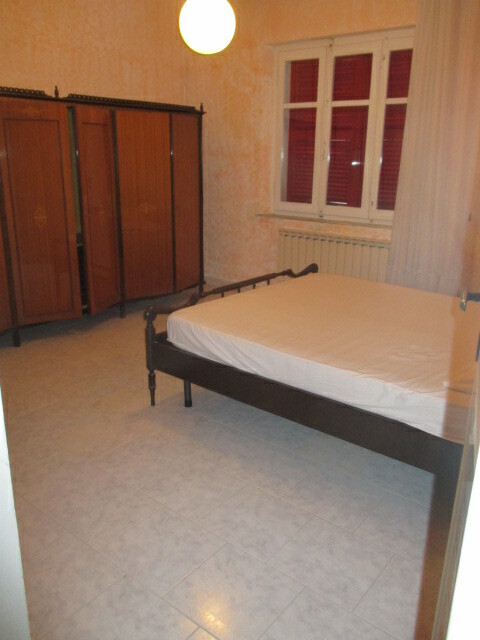 70 in good condition consisting of entrance kitchen 2 bedrooms bathroom storage room and courtyard with parking space. 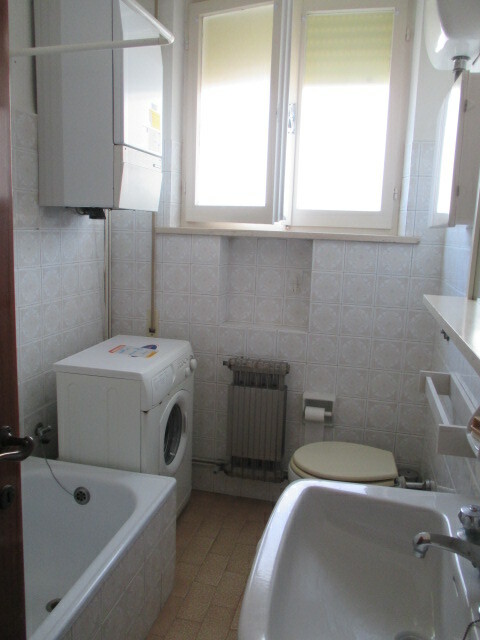 Tv and washing machine. 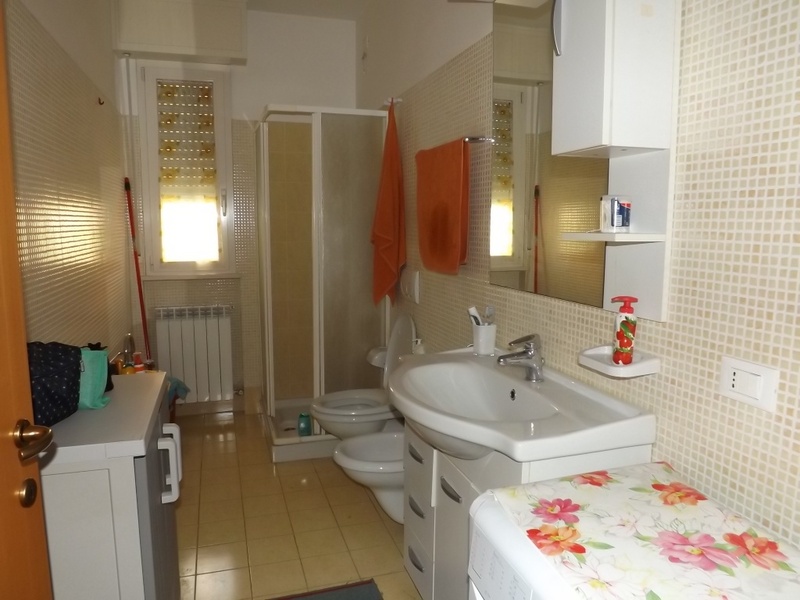 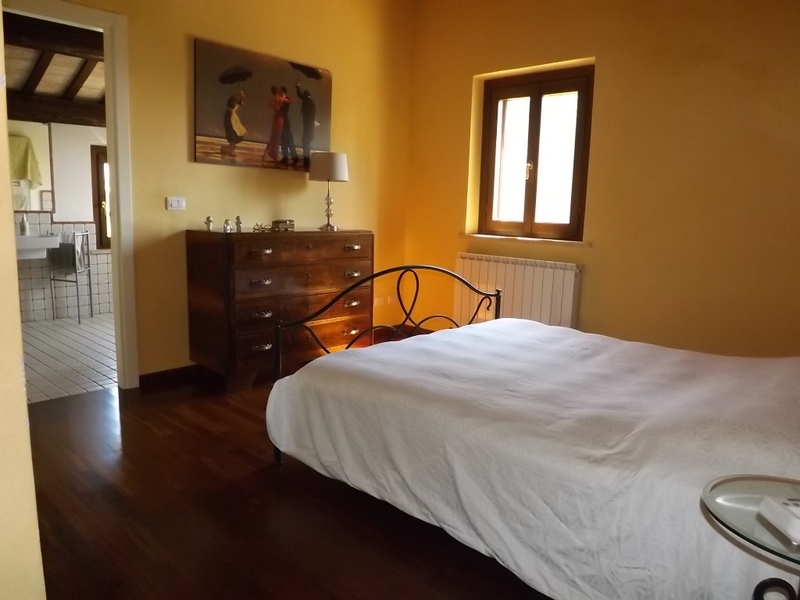 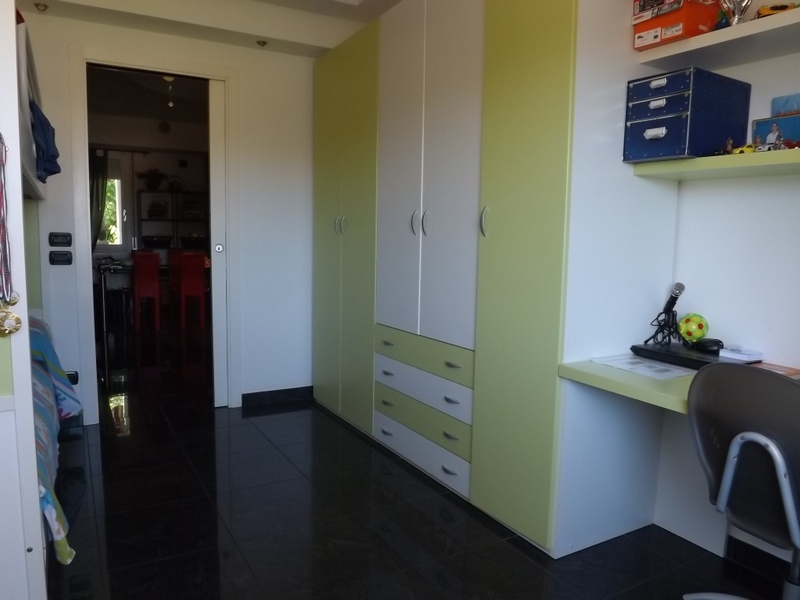 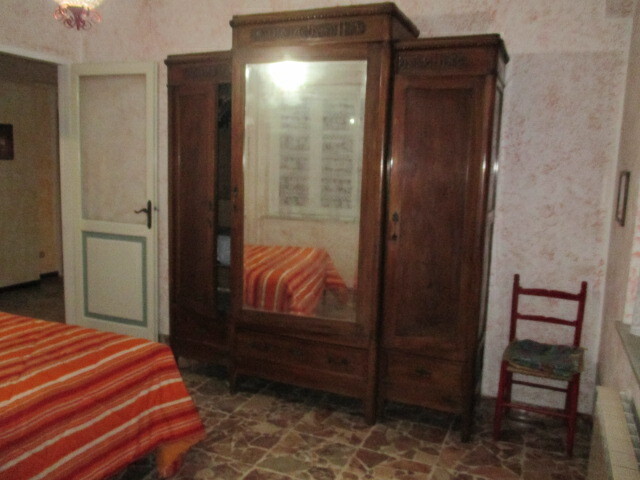 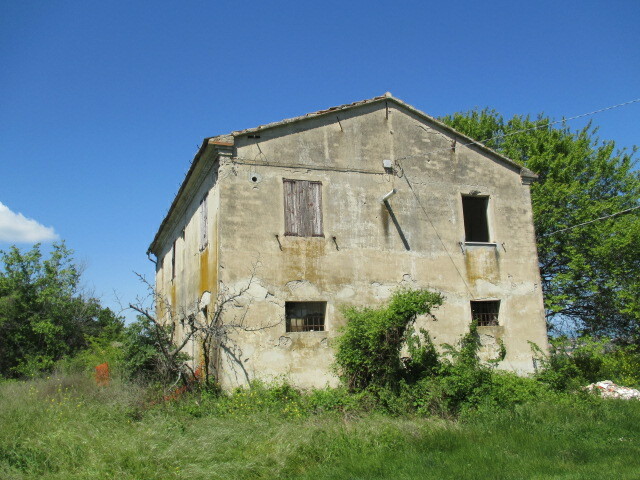 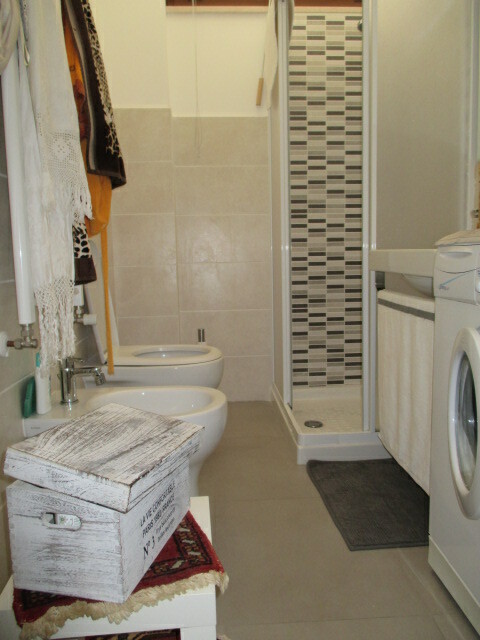 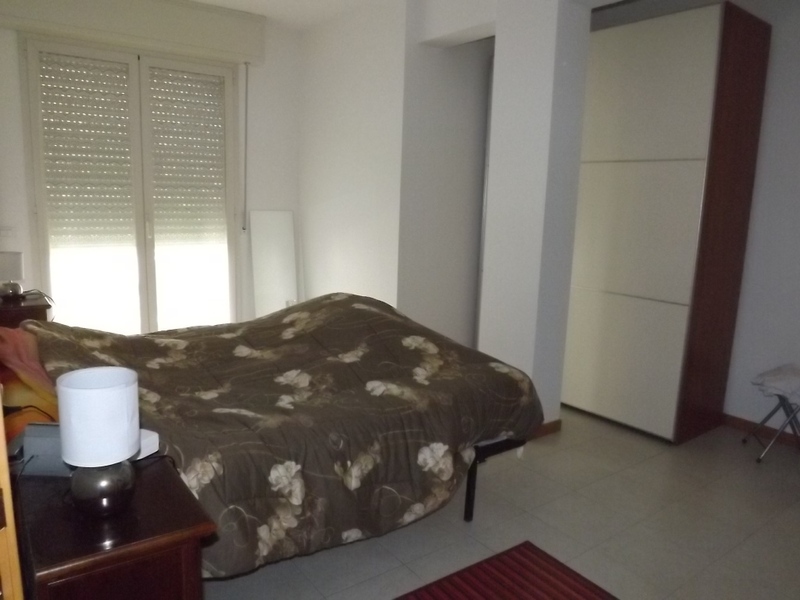 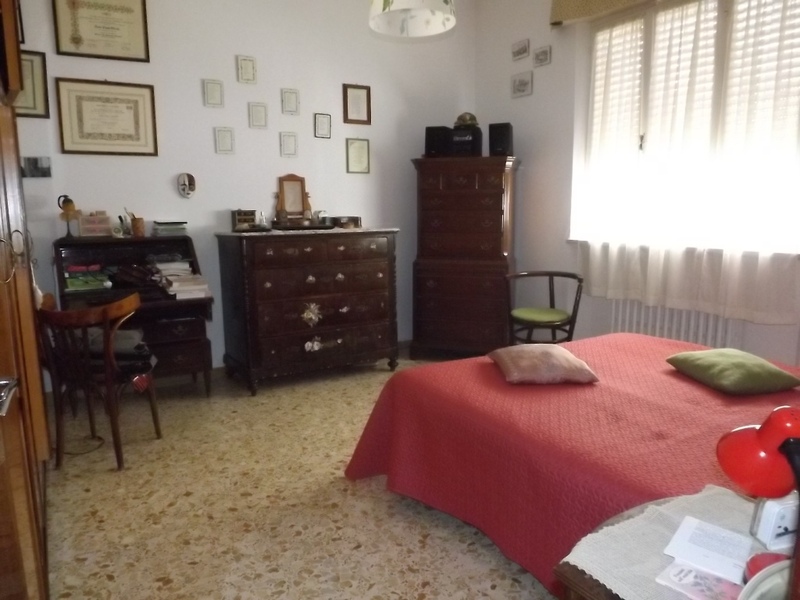 SENIGALLIA Area Scapezzano, rustic located on 2 levels for total 282 sq. 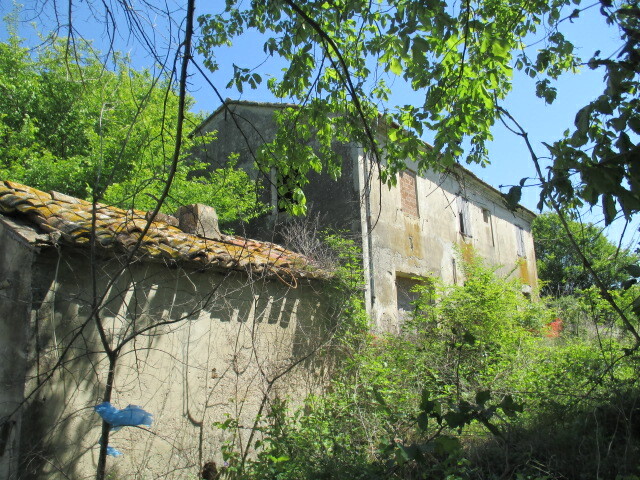 Mts., Wonderful sea view, to be restored and complete with exclusive court of 2,000 sq.m. 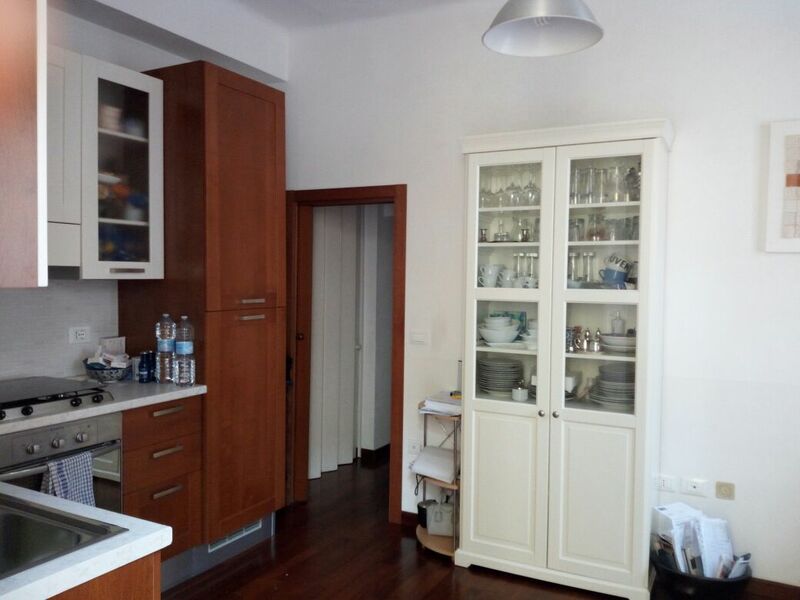 with 3 annexes detached from the house for total 17 sqm. 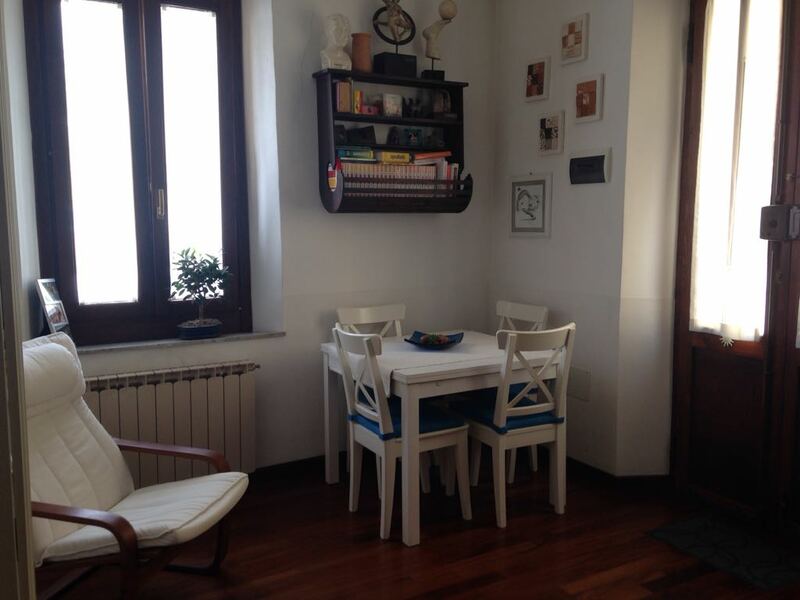 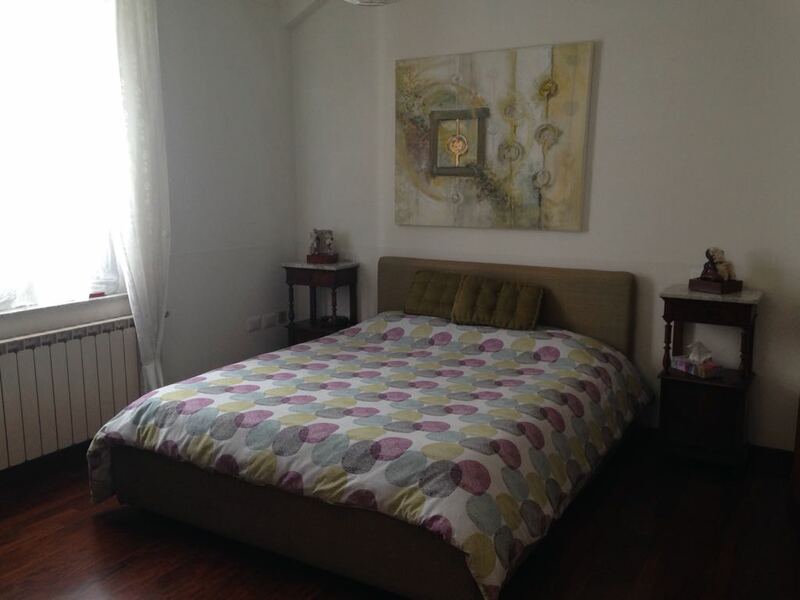 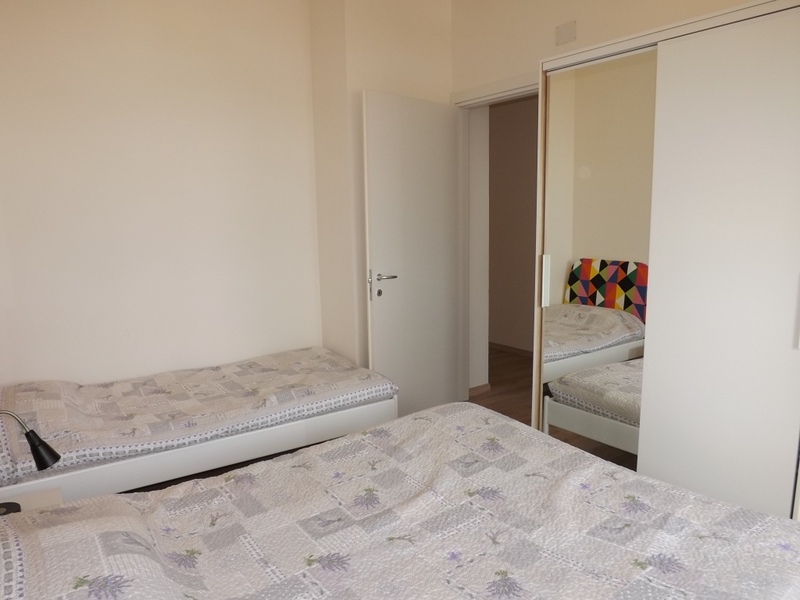 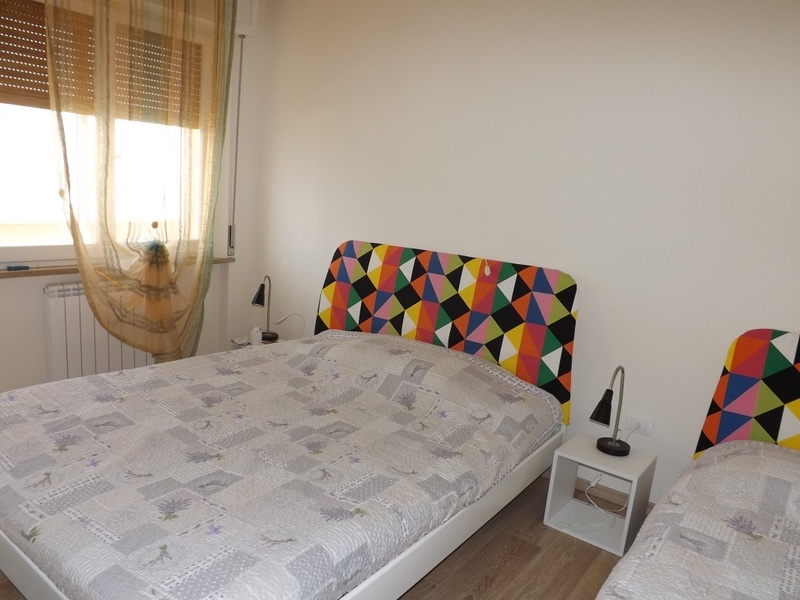 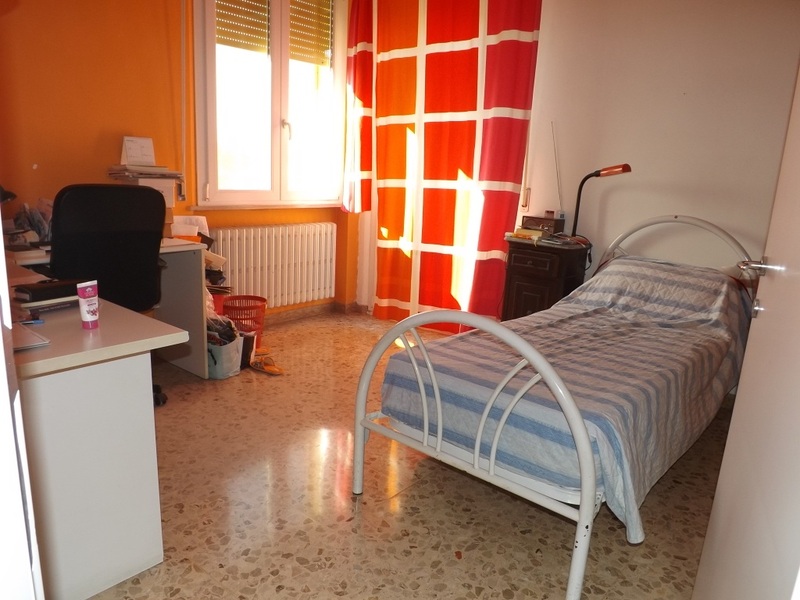 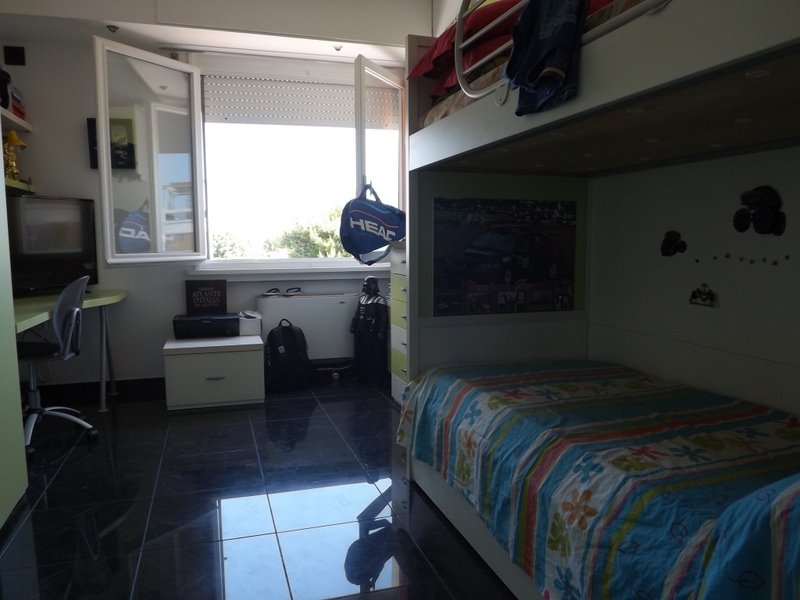 TWO STEPS FROM THE SEA EXCELLENT CONDITION APARTMENT OF MQ. 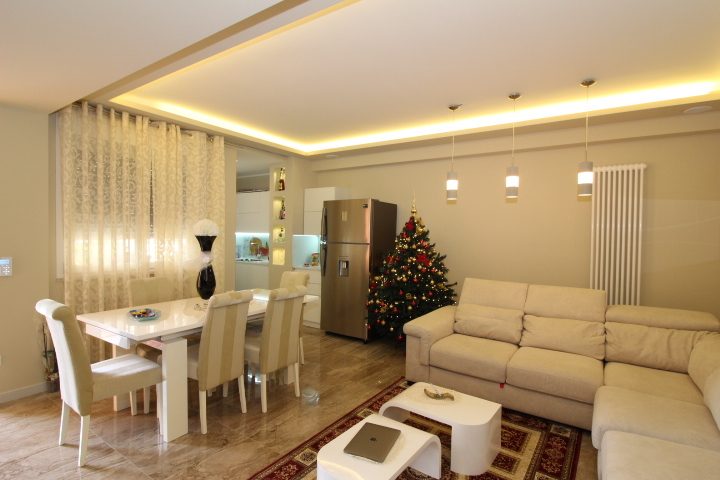 60 INCLUDED INCLUDING LIVING ROOM WITH KITCHEN ANGLE 2 BEDROOMS BALCONY TERRACE PAVIM. 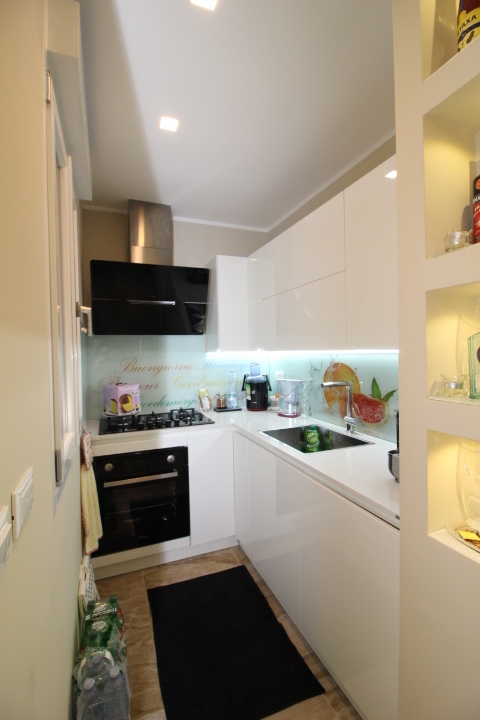 DOUBLE GLASS WOOD AND DOUBLE ALUMINUM MONOCOCCO.